A list of weekly term-time activities for babies, toddlers and pre-schoolers in BS16 covering the areas of Fishponds, Emersons Green, Bromley Heath, Frenchay and Siston. Please contact groups prior to arriving to ensure they are running on that day. Brand new sensory storytelling classes for babies up to 18 months. Classes combine much-loved books with themed sensory and messy play activities. 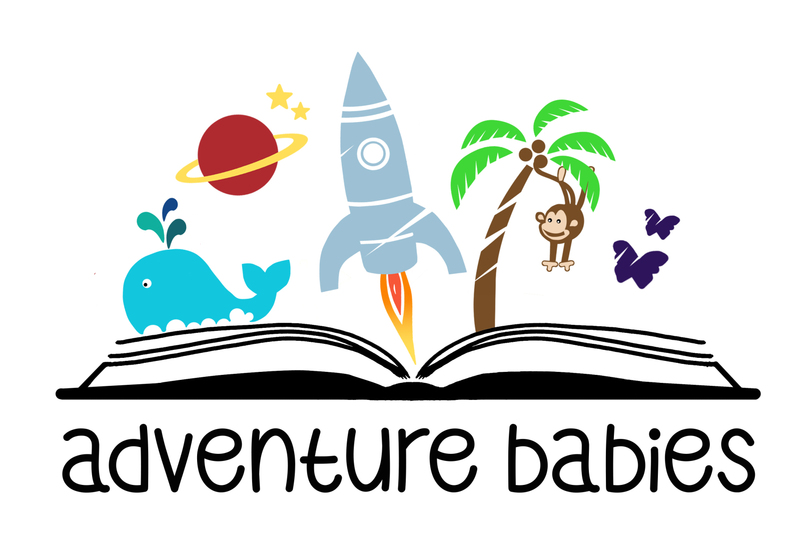 Every week you and your baby will zoom off on to an exciting story-themed adventure! Funky pre-school dance classes suitable for both boys and girls aged 18 months upwards, however, we have had lots of younger children join in. 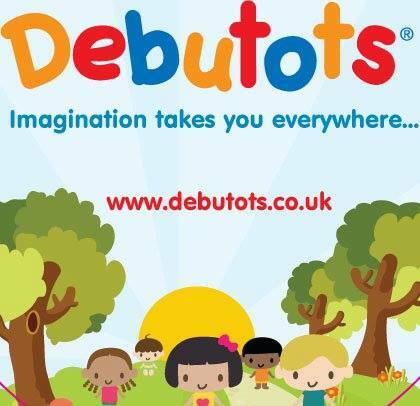 A regular toddler group for babies and children aged 0 – 4 years and their mums, dads, grandparents and carers. Stories, singing, crafts and toys. A Christian based toddler group for babies and children aged 0 – 3 years (children are welcome to attend until the end of the term in which they are three) which runs on Mondays and Fridays. Snacks of fresh fruit and juice/water for the children, as well as tea/coffee and biscuits for the adults are provided. At 10.30am a story is read to the children and at 11.15am, after packing away the toys, there is singing before everyone goes home. Most weeks a craft activity is offered and there is a wide selection of toys for all age groups, including slide, a trampoline and a play house. There is currently a waiting list. Lively sessions for toddlers and pre-school aged children during term-time. Stories, rhymes and simple crafts. Sing and Sign are music classes but with a BIG difference. 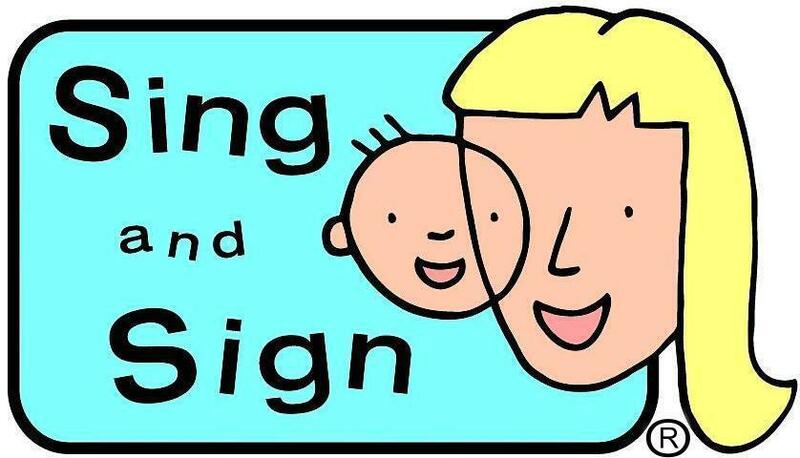 With your participation and commitment, Sing and Sign can teach your family how to communicate before baby can talk. Through music and singing, you learn the signs while baby enjoys the songs, instruments and props. Classes are good fun and relaxed but with a strong emphasis on learning. A Sing and Sign course runs for 10 weeks and each class lasts about 35-45 minutes. In those 10 sessions, you can learn well over 100 signs. Some signs are relevant to baby’s routine (milk, eat, change nappy); some are signs for things that babies are interested in (park, duck, train). Bristol families say over and over again how much they enjoy Sing and Sign classes and how beneficial signing has been for them. A weekly playgroup for babies and young children which meets in term-time. Includes a mixture of Christian songs and nursery rhymes, crafts activities, free play and refreshments. Come and play together and learn new songs from our friend Monty Mouse. Babies, toddlers, pre-schoolers and their parents and carers welcome for singing, percussion and a story. Refreshments are provided. Buggies should enter through the Choir Vestry door – look out for the balloons! Fun session for babies and very young children which meets in term-time. Stories, rhymes and songs. A safe place for parents and toddlers to come and play, learn and socialize together. A safe toddler group for parents with pre-school age children to meet with other parents and where children can play together in a safe environment. Wide variety of toys available. Bean Stork offers a 5-week course in BabyNatal Developmental Baby Massage suitable from birth to crawling. The course is especially designed to calm, soothe and relax your baby supporting their natural development. Classes combine developmental baby massage with song, sign, parent and baby mindfulness and sensory play creating a fun class for you and your baby. 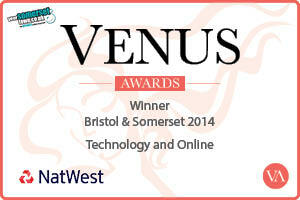 Anne, founder of Bean Stork is a fully qualified Antenatal and Postnatal Practitioner trained by BabyNatal. Coconut oil will be provided for those who wish to use it. Please bring a towel or blanket for your baby to lie on. Private group sessions available in the comfort of your own home. Welcoming and relaxed antenatal classes focusing on labour and baby care. Giving you the confidence to look forward to and enjoy your baby. Sessions will cover feeding, dressing, nappy changing, winding, sleep, teeth, hygiene, possible routines and much more. Collect and explore information packs to guide you through the first year and onwards. Practice key skills on realistic dolls and discuss a range of theories so you can decide how you manage your journey with your baby. Meet other couples in your local area and enjoy the social time at the end of each session (refreshments included). An interactive music session to introduce parents and their babies and toddlers to the many benefits music can have on early development. Weekly drop-in playgroup for all parents/carers and children up to four years of age. Plenty of space and toys for the children. Refreshments provided for carers. A chance for parents and carers of children aged 0 – 4 years to socialize with each other and engage with their children. Plenty of toys to play with, as well as crafts to make, various messy activities and singing time also. Refreshments for all. There is a waiting list for this playgroup. Come along to a Baby Bounce & Rhyme session with your baby to share favourite nursery rhymes. Sessions last around 30 minutes and are a great place to develop early language skills as well as meet others. Older siblings welcome. A weekly group which has been created with the aim of supporting and nurturing young children aged 0 – 3 and their families and recognises the importance of protecting the delightful wonder of early childhood. Run by a qualified Steiner Kindergarten and class teacher, sessions will take children and parents on a gentle Journey through the seasons with simple crafts, food and celebration. The group will offer a warm and protective environment for children to take their first steps on the bridge between home and the world of school (and all that lies beyond!). To book a place contact Hatty Rose: email hattyrose@outlook.com / phone 07768 637 838. A drop-in playgroup formed to provide an opportunity for carers with under 5s to get together weekly. For children, there are a wide range of songs, storytime session with squash and biscuits, plus regular craft activities. Tea/coffee provided for adults. A fortnightly church service for tots to which all families with under 5 are welcome to attend. Activities include toys, crafts, song time with Monty Mouse as he teaches little ones how to follow God and refreshments. Term time only. A friendly little playgroup in Fishponds which meets every week, even in the holidays! Free tea or coffee for parents and free juice, fruit and biscuits for the children. An established group for pre-school age children with between 13 – 30 families each week. Includes drink and biscuit. This group especially for dads runs on the second Saturday of the month (apart from August). As well as the usual activities, newspapers are provided and there is the opportunity to purchase bacon butties. No waiting list.